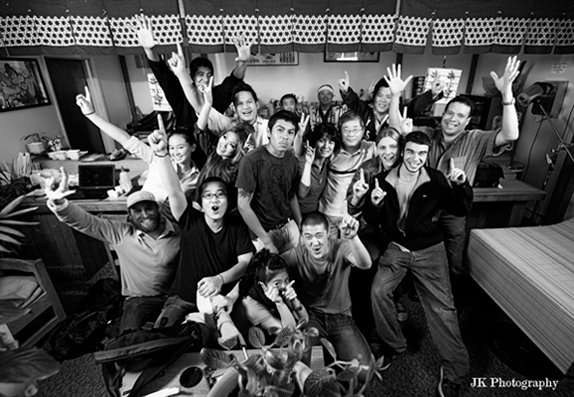 Kyoto Japanese Restaurant has been locally owned and operated by the Kim family since 2004. The Kyoto Japanese restaurant is a popular local eatery that serves fresh sushi, hot and cold sake (and don’t forget our sake bombs), tempura and steaks. We have many tables, booths and we are well known for our Tatami rooms for private parties, intimate romantic dinners and private business lunches. Our sushi bar allows for quick lunches or a way to quickly satisfy your craving for good sushi – rolled right in front of you.